Lincoln Borglum was a young boy when his father, the great sculptor Gutzon Borglum, suggested to a group of South Dakota businessmen that he should carve the faces of four presidents into a side of a mountain as an attraction for tourists. But Mount Rushmore would never be finished by Gutzon. It would be his son who would complete the fourteen-year task and present America with one of its most iconic symbols. 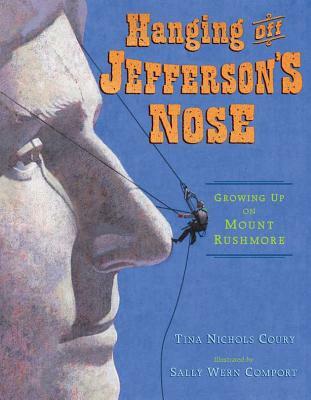 Tina Nichols Coury--also known as The Rushmore Kid--is an artist and author who spent several years researching this book. Sally Wern Comport has received numerous honors, including The Society of Illustrators,Communication Arts, Print magazine, How magazine, and many Addy awards. She has illustrated several books for young readers.